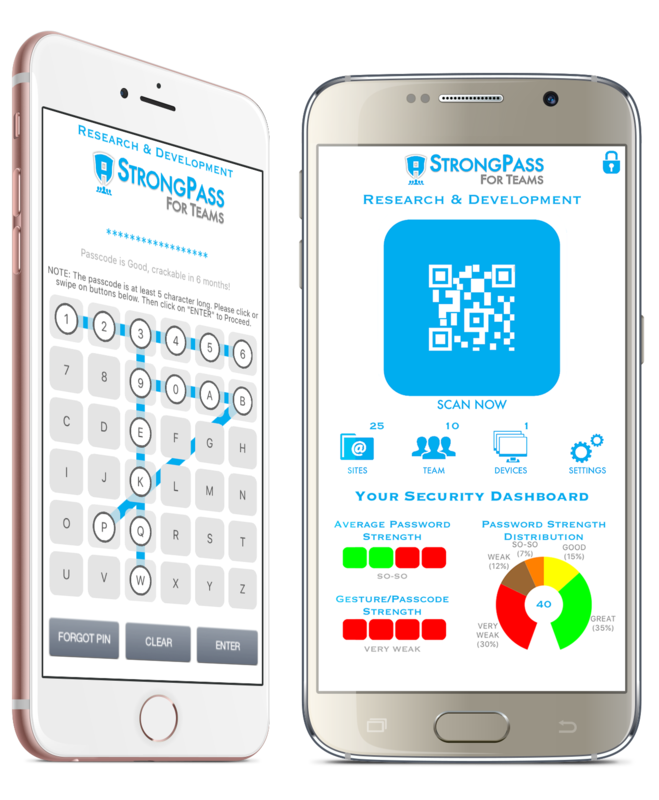 StrongPass for Teams is the next generation enterprise-level privileged access & identity management solution, enabling team members, business units or groups to share access to systems, applications, and websites securely, without the risk of exposing the passwords. 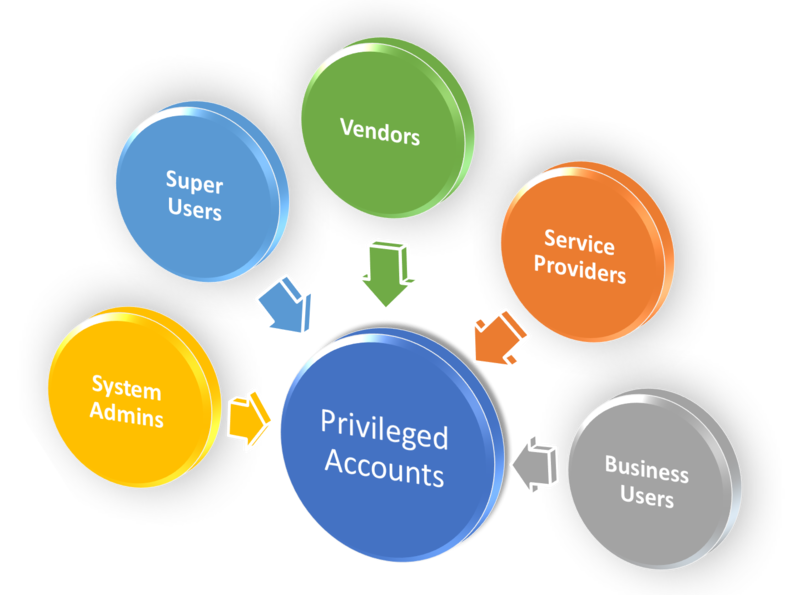 Share access to privileged Accounts without risking exposure of account credentials. Share access with team members in “Full Access” or “Use Only” modes based on your company policy and user roles. Add Location based rules using geo-fencing and restrict where privileged accounts can be used. Enforce date and time based restrictions on privileged accounts. While all mission critical applications and systems should be properly secured, industry research suggests that 60% of Administrative, Super User, and Root accounts are commonly shared and poorly controlled and protected. Businesses do this out of necessity or sometimes just for ease of use. StrongPass for Teams puts an end to that risk and allows shared access to mission critical accounts without exposing the user credentials to theft or unauthorized activity.